De Palm Island Resorts brings Extreme Engineering zip lining to the Caribbean. Extreme Engineering, the largest supplier in zip lines, climbing walls and Extreme Airs™ has sold a zip line project, including Extreme Air™ Jumpers, to De Palm Island Resorts located in Aruba. De Palm Island Resorts offers an all-inclusive experience where guests pay one entry price to experience everything from a world-class waterpark, food, beverages and thrill rides. 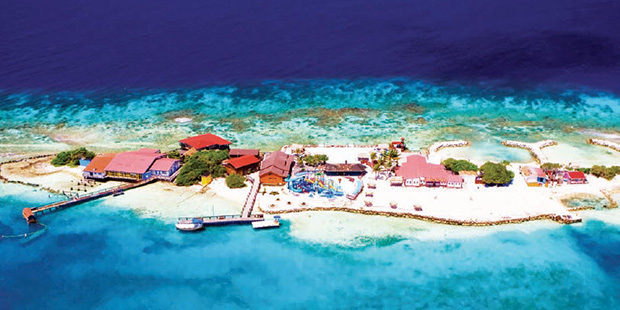 The zip line project will be completed with De Palm Island Resorts’ expansion plans in early 2015. “We are thrilled to be working with De Palm Island Resorts, bringing zip lining to the Caribbean,” states Philip Wilson, Executive Vice President of Marketing. 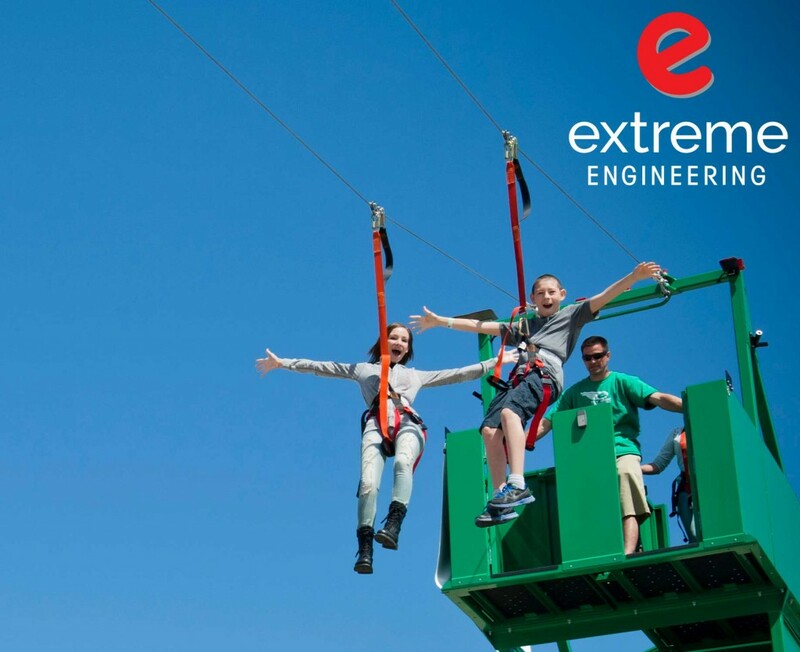 Guests of all ages will be able to soar at great heights on the Extreme Air™ Jumper as well as zip line up to 21MPH on the award winning Fly Wire™ Zip Line. De Palm Island Resorts offers one of the few, all-inclusive entertainment experiences in the Caribbean. “The sensation of zip lining on an island and seeing the open ocean 360 degrees is going to be breathtaking,” says Wilson. The Fly Wire™ Zip Line will be the first zip line attraction in Aruba. “We’re confident we’ll meet our goals. We are most looking forward to seeing the reactions of our repeat guests who have been asking us to add additional attractions,” states Warren Stanley, General Manger with De Palm Corporation. Extreme Engineering’s sales team worked with De Palm Island Resorts with millennials in mind. 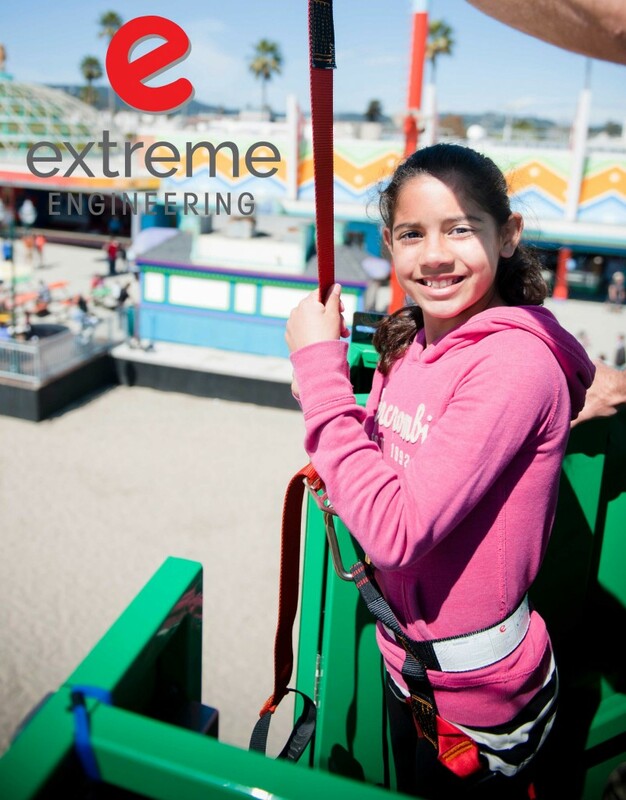 All of the adventure products, including the Fly Wire™ Zip Line, Extreme Air™ Jumper, Rope Quest™ and climbing walls have been designed to attract the next generation of thrill-seekers. Matt Rehnstrom, Vice President of Sales with Extreme Engineering, worked closely on the Aruba project ensuring the right product mix with De Palm’s waterpark and other amenities. “We thought zip lines needed mountains and forests. Obviously we were wrong and after spending a fair bit of time talking to Extreme Engineering’s staff we got pretty excited about the idea,” states Stanley. 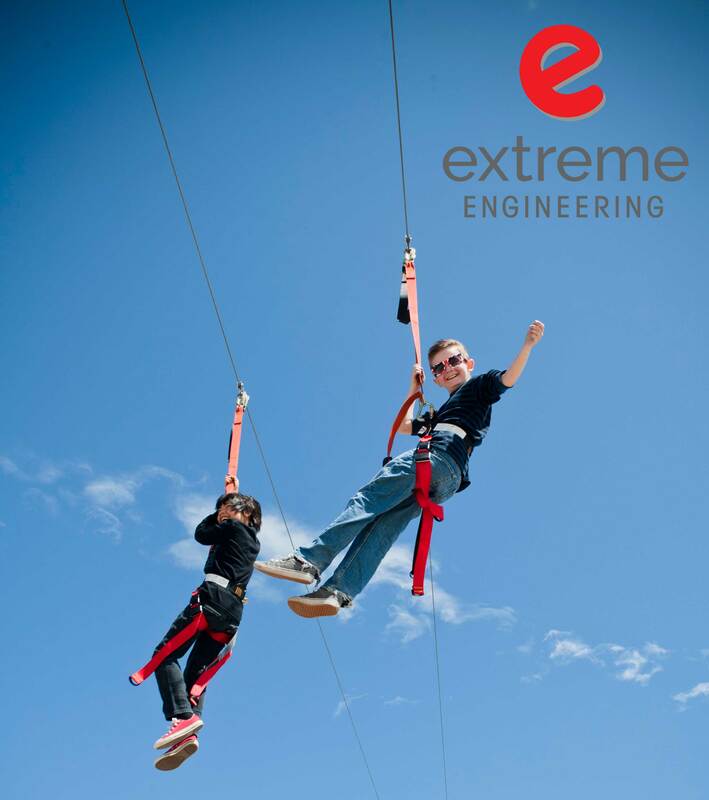 Extreme Engineering’s Fly Wire™ Zip Line is the only kind in market that uses a propriety stopping device called the Decelinator™, which safely slows down zip liners and lowers them to the ground. This product design makes it possible to zip line on level surfaces where sloped terrain is not required for operation. 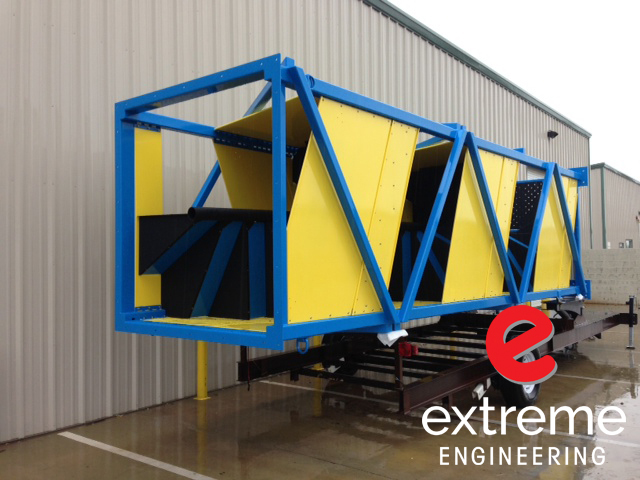 “In the end we decided the Extreme Engineering option was the best suited for our needs, in terms of investment level and simplicity of operation and maintenance. Other factors that weighed into our decision was our experience with Matt Rehnstrom in sales who was extremely attentive to our needs and made the decision that much easier for us to make,” says Stanley. 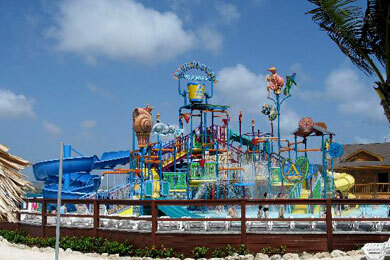 Extreme Engineering is confident in the attractions being provided to Aruba. Both the Fly Wire™ Zip Line and Extreme Air™ Jumper were awarded Best New Product by the amusement industry, IAAPA (International Association of Amusement Parks and Attractions).